The Metal Shield is made of metal, so it doesn't burn. 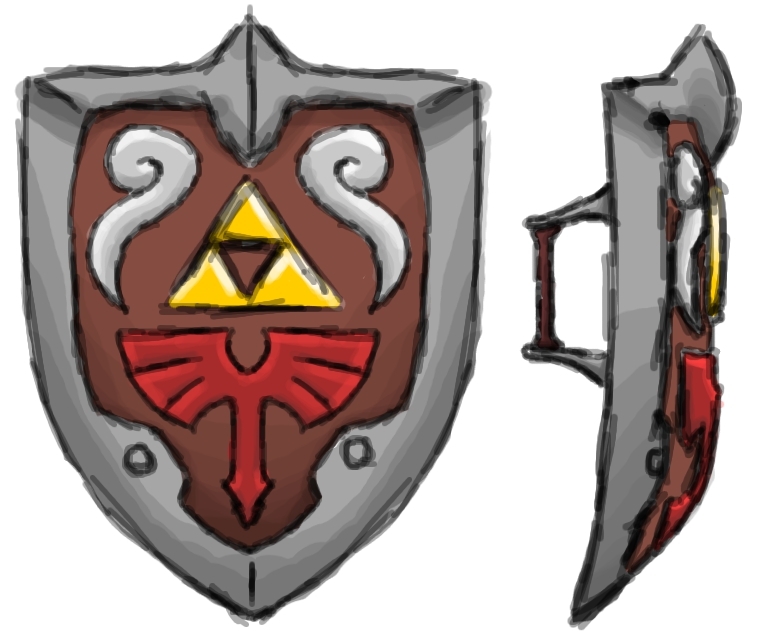 It is also slightly larger than the Wooden Shield. This page was last modified on 22 September 2012, at 22:00.